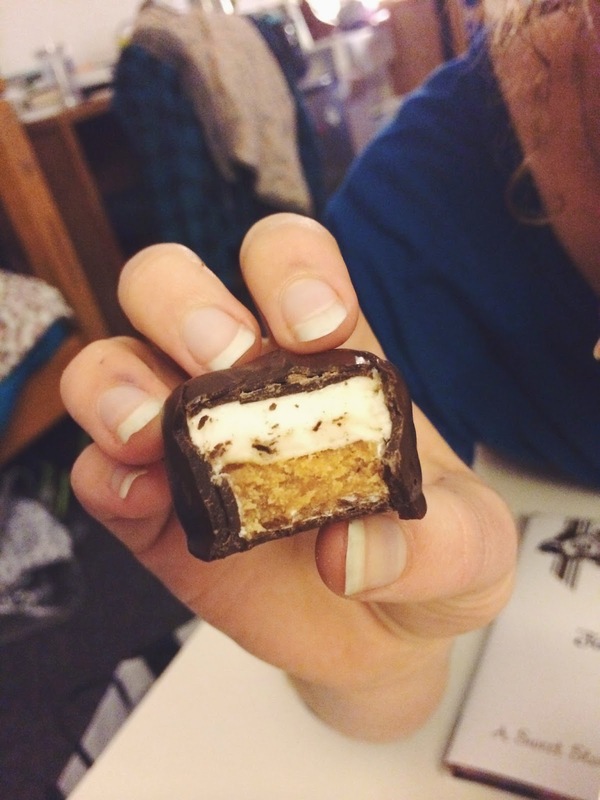 I have such a sweet tooth! My taste in sweets and desserts vary depending on my mood, but sometimes, I just want some chocolate. 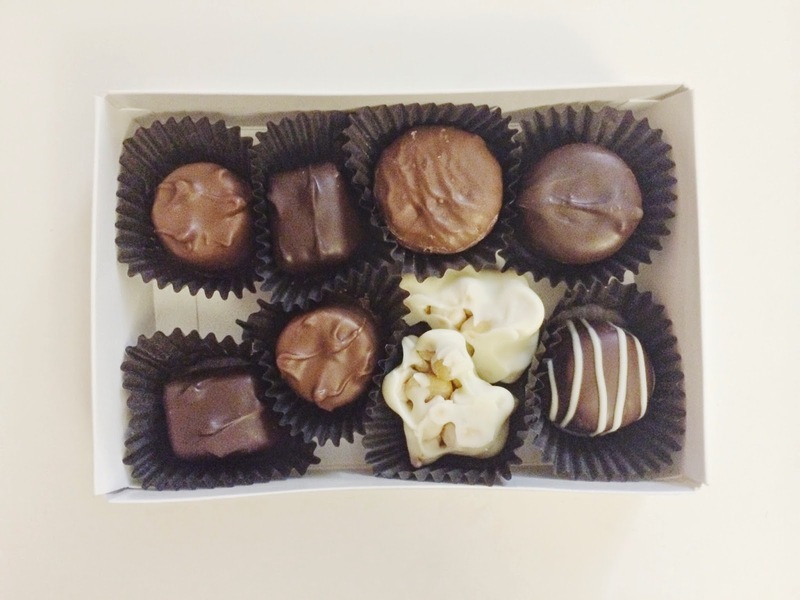 A couple weeks ago, See's Candies opened up a location at Fashion Island in Newport Beach! If you live in the LA/Orange County areas, then make a point to come to Fashion Island to do some shopping and satisfy your sweet tooth while you're at it! I was invited to visit the store the eve before its grand opening with a bunch of other bloggers and it was great to meet some new people and explore See's Candies more in depth. 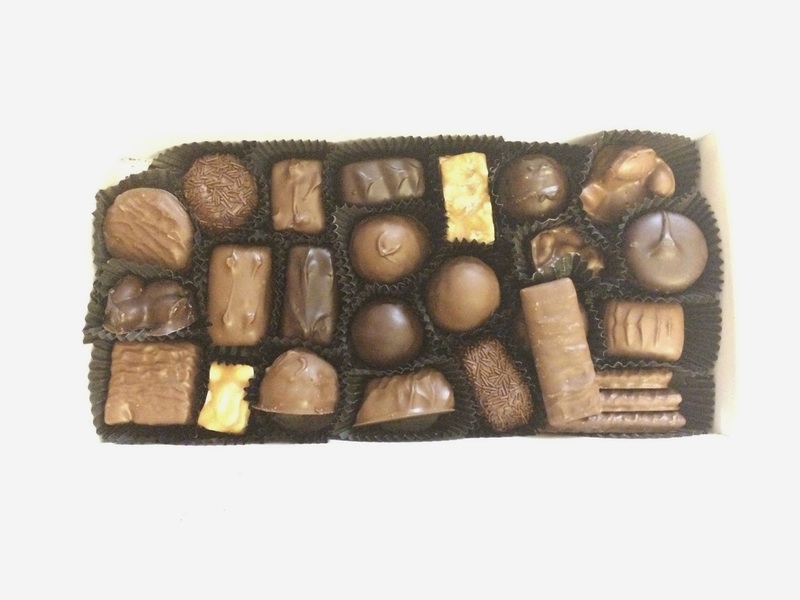 For example, I got the chance to pack a box full of See's chocolates to get a first-hand experience at what employees at See's get to do. I also got to take home a goodie bag full of yummy chocolates. 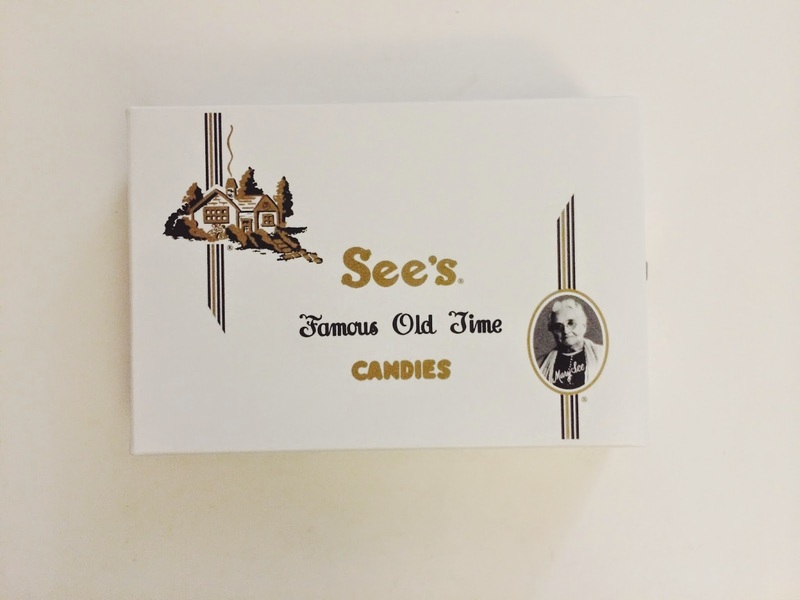 Even though I'm not much of a chocolate person, I appreciate See's Candies more than other brands because it's a brand that my grandma loved. 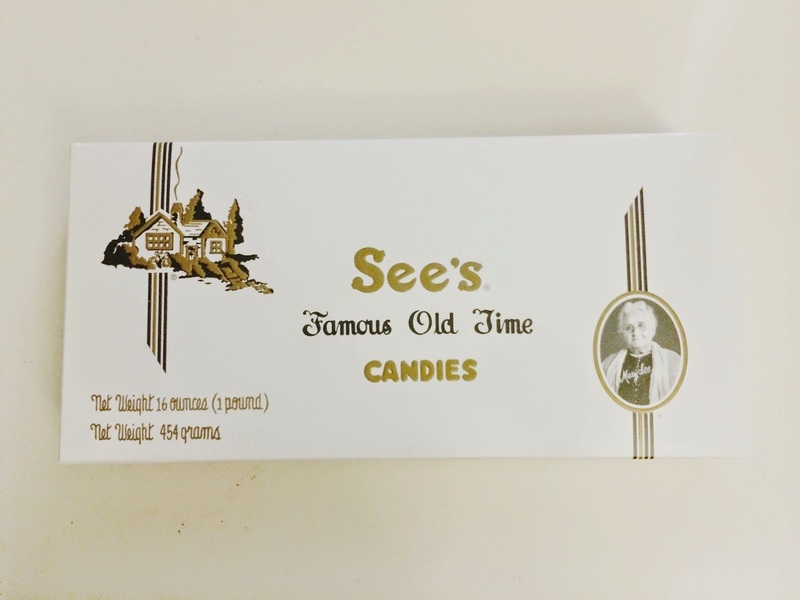 Being around See's Candies reminds me of my childhood and when my grandma would bring home the See's famous Lollypops for my sister and I to devour when my mom wasn't looking. My favorites of the night were definitely the Scotch Kiss (caramel-covered marshmallow), the Polar Bear Paw (white-chocolate covered peanuts), and the Scotchmallow (caramel & marshmallow covered in chocolate). 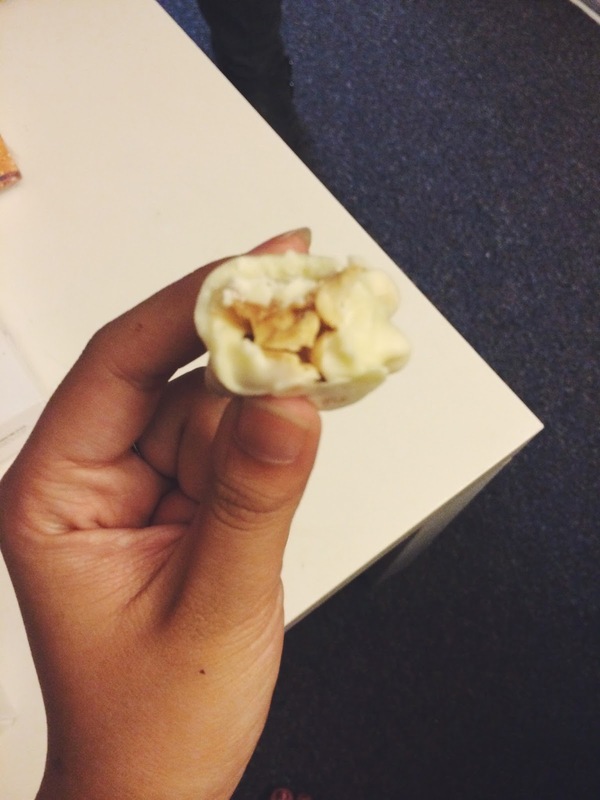 As you can tell, I like caramel, white chocolate, and marshmallows. The Polar Bear Paw, one of my favorites mostly for the white chocolate! I don't usually go to See's so this was a real treat--I'm going to have to make a point to come here more often. Fun fact: You can get free samples of what you want to try every time you visit, so you really don't have a reason not to visit! I didn't get to try all of these, but I trust that they are just as good as people say they are if they are the top sellers! If you are local to Orange County or LA, don't forget to visit See's newest location at Fashion Island! Disclosure: This was a media tasting. I was not financially compensated for this. I'm giving you all my own opinions, as always!